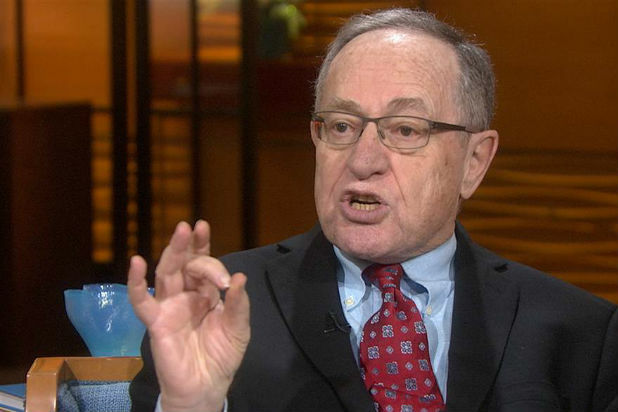 My thinking is in line with Alan Dershowitz in the clip below. There really is nothing in the special counselor Robert Mueller's sentencing memos, released Friday, that suggests any criminal activity on behalf of Donald Trump. Michael Cohen and Paul Manafort don't really have anything on Trump. Given that Cohen wants to protect himself from serious jail time for crimes he has committed that have nothing to do with Trump, the weak disclosures he has made about what Trump was up to is remarkable. There is anything that Mueller should say about Trump based on Cohen and Manafort statements. This is clearly a Deep State attack on Trump. Trying to pretty much criminalize the fact that Trump uses Rogaine. This said the co-operation of Michael Flynn might be of a different nature. Van Jones knew it was a nothing burger from the beginning! They all knew.